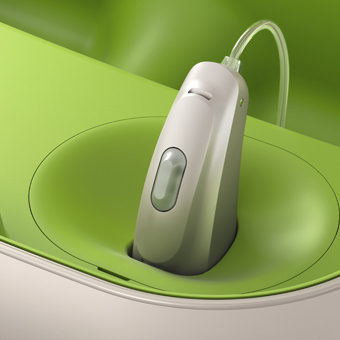 Connecting hearing aids to other devices opens a number of opportunities. 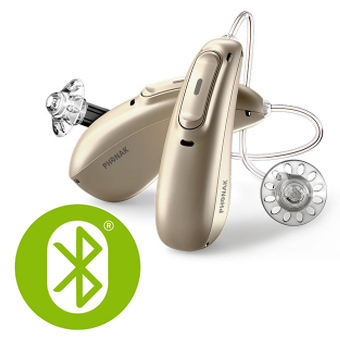 For example by connecting your hearing aids to mobile phones the sound from the phone is relayed directly into your ears, meanwhile the microphones on the hearing aids pick up your voice and send it back to the phone. In use the system is very similar to using a hands-free kit. 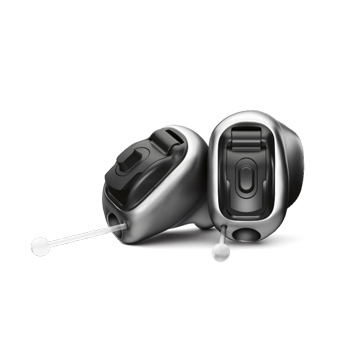 A convenient multi-functional button on the hearing aid allows you to control your phone, such as answering calls.